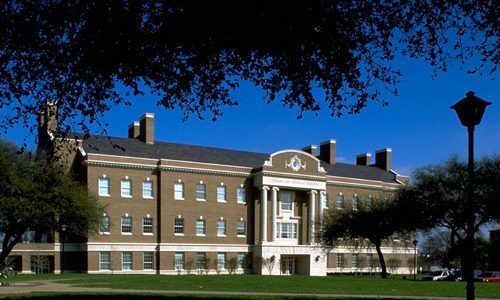 Both the SMU Coding and Data Science Boot Camps have part-time classes available in Dallas on the main SMU campus. Students will benefit from a hands-on classroom learning environment. If you’re ready to learn more about SMU Boot Camps, please fill out the form above.